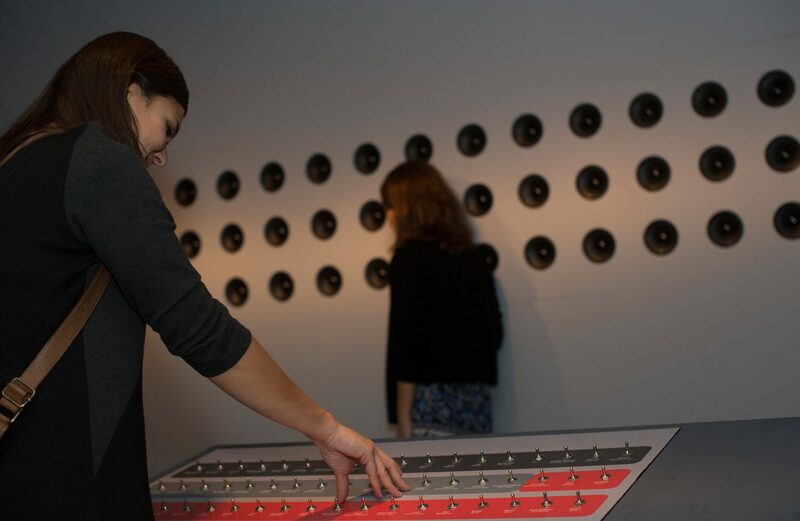 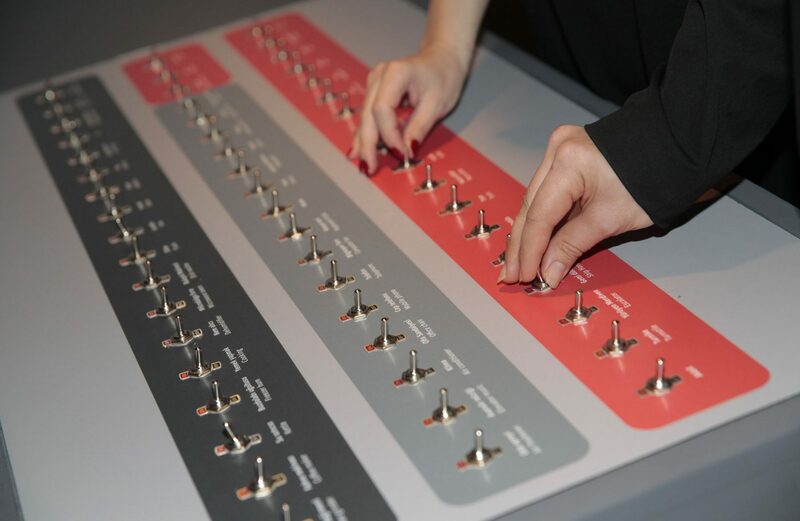 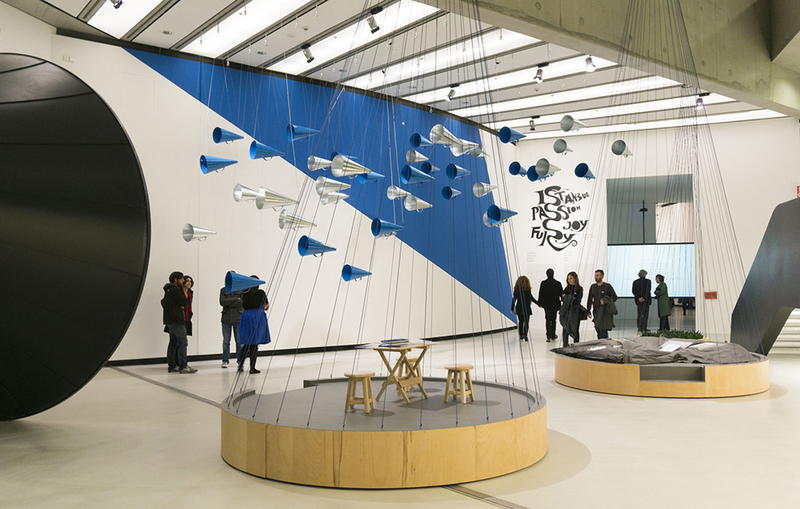 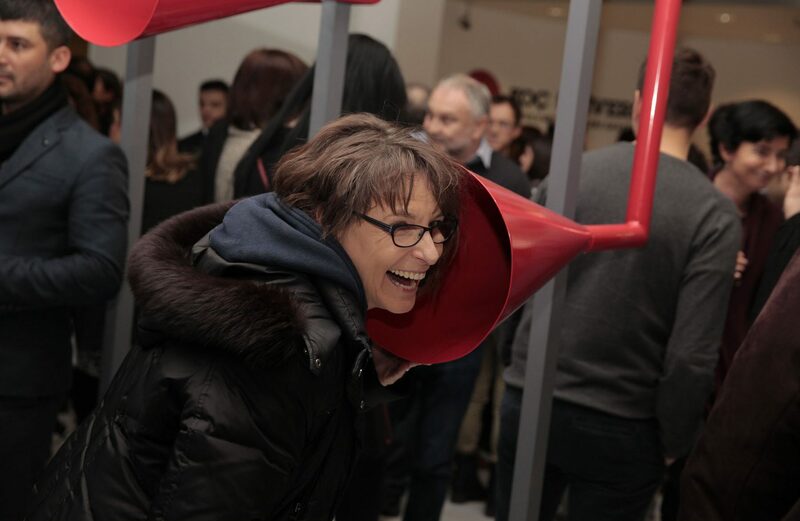 The installation consists of different sections, starting with the question, “How do people perceive the sounds in the environments in which they exist?” and continuing with an interactive installation where sounds lost in the daily pace of life can be identified. 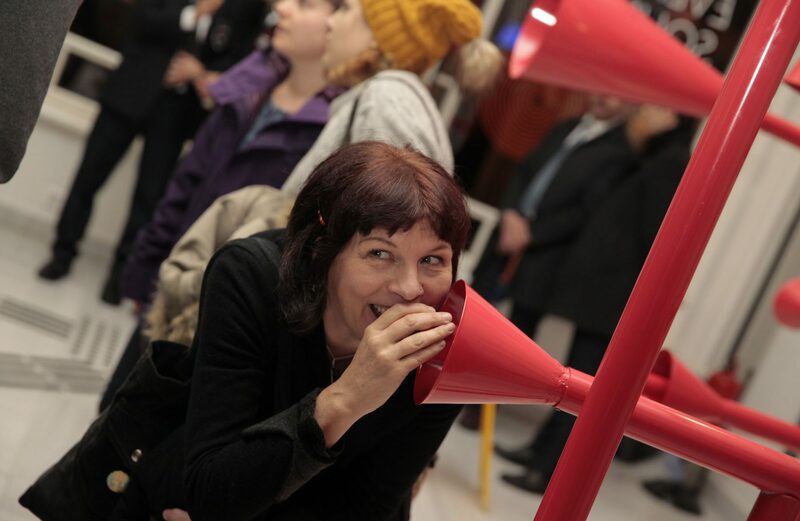 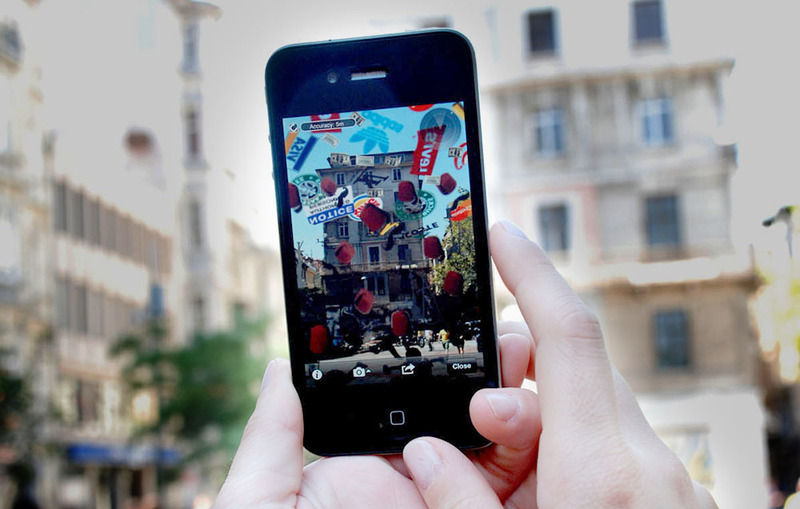 In the next section, the sound installation “Another Day in the City” presents sounds recorded on the street together with special sound effects. 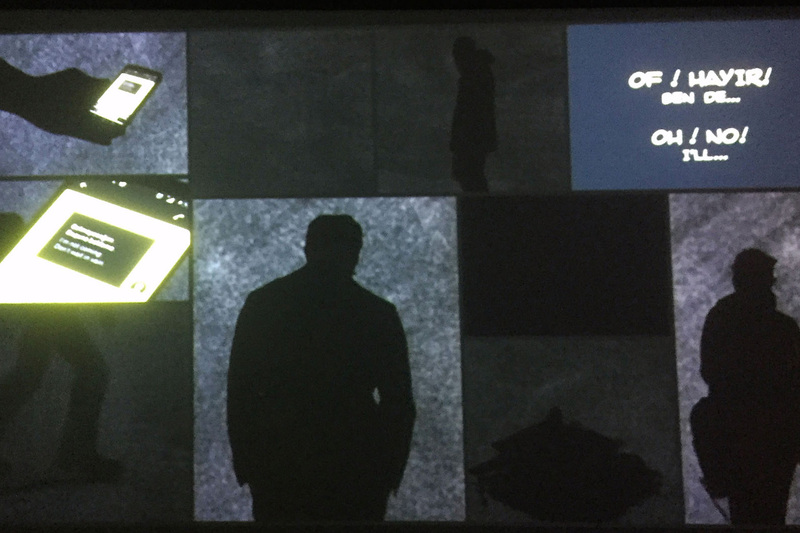 The installation is sponsored by Extreme Audio and Pana Film Studios, with Dolby Laboratories providing technical expertise and support. 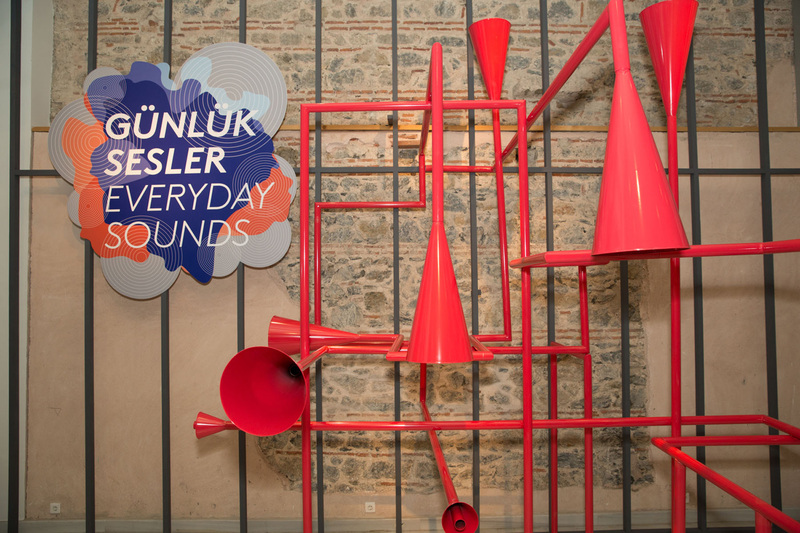 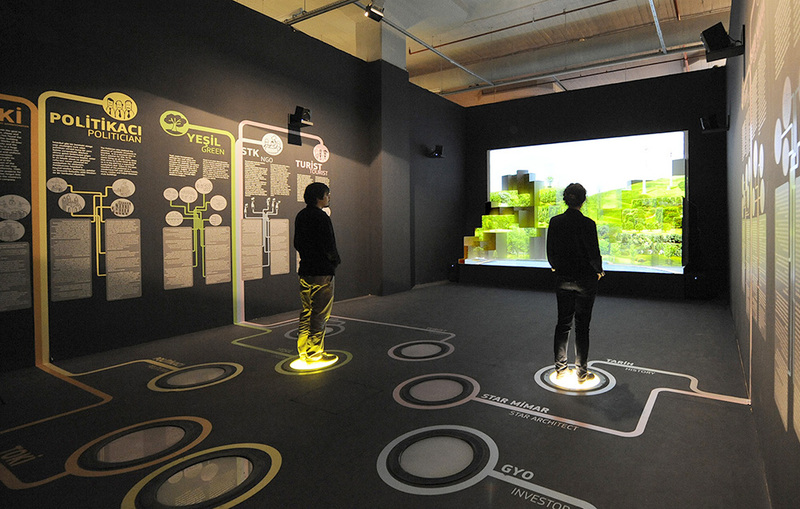 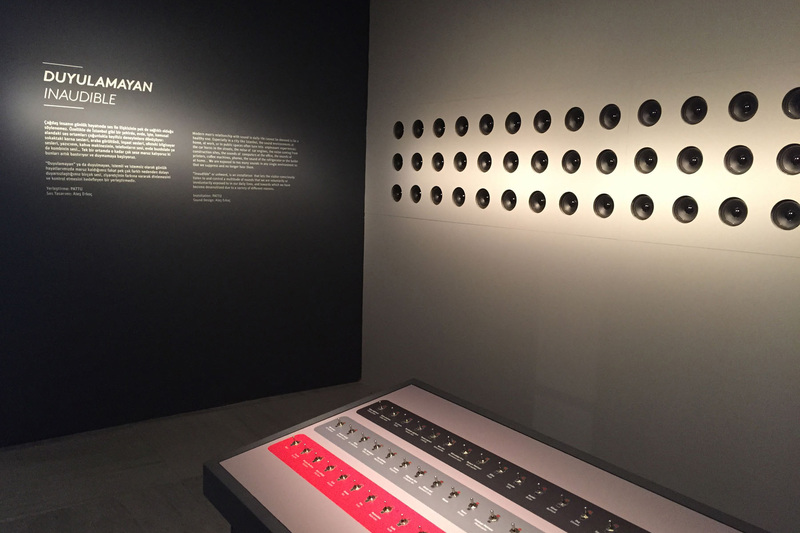 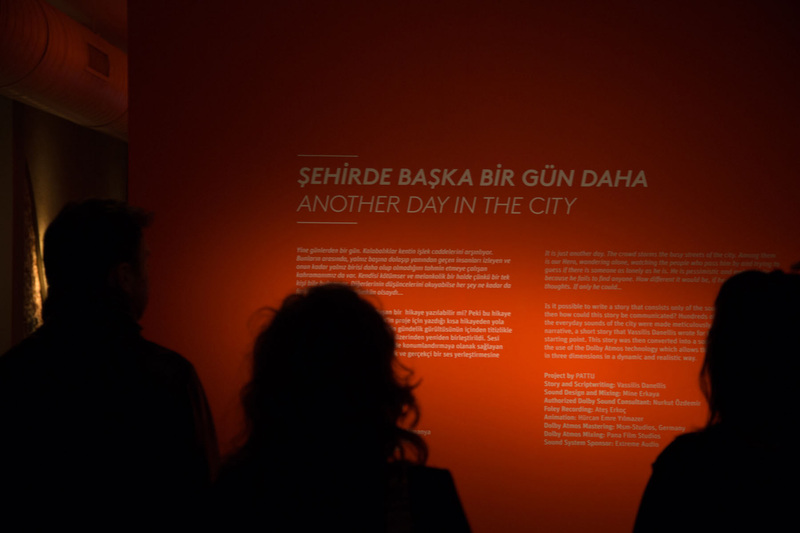 This is the first time the Dolby Atmos technology has been used in an exhibition in Turkey, providing a powerfully immersive and moving audio experience for visitors.